Getting a medical marijuana card in Ohio requires a couple steps so that you can be qualified, get the card, and purchase medical marijuana in the state. There are many people who would like to get a card because they are battling one of several qualifying disorders. You must be diagnosed, apply for the card, get the card, and use the card as explained in the documentation you will receive. Use each step to get the card that can help you take back your health from the many medical conditions you have been dealing with. House Bill 523 lows for the sale and use of medical marijuana in the state of Ohio. The bill allows people to get a card that lets them make their purchases legally. These cards are managed by the state, and they require documentation from a doctor. 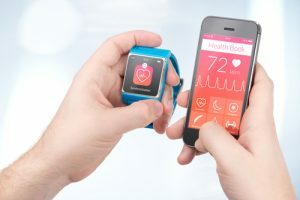 However, someone who is trying to get into the system needs to start by finding a service that can help them get diagnosed, get the card, and start making purchases. House Bill 523 made way for people to start companies that would offer a diagnosis, and it set up the system where people can apply online. What Are The Qualifying Conditions For House Bill 523? 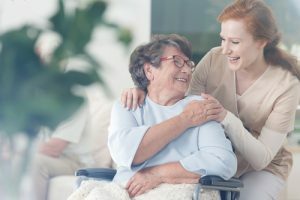 The qualifying conditions for House Bill 523 are listed so that people know how they can get the care that they need. This means that people need to go see a doctor or speak to a telehealth doctor who will diagnose them, sign the form, and send the form in. People who have a condition need to read the list, see a doctor, and get a formal diagnosis. If these people have a diagnosis from another doctor, they need to have those papers sent over. 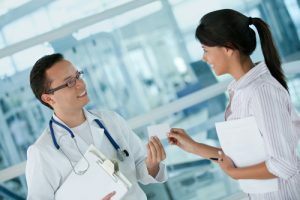 The doctor will be looking for one of these qualifying conditions, and they will let people know if they have qualified once their appointment is over. -Post-Traumatic Stress Disorder or PTSD regardless of the cause will qualify someone for a medical marijuana card. -Inflammatory Bowel Disease is a qualifying condition because it causes pain and discomfort. Doctors might need to run tests to diagnose this disorder, but medical marijuana works wonders for people who have this condition. -Chronic and Intractable Pain is a condition that some doctors might not want to diagnose because they think the pain comes from somewhere else. You might share this option with your doctor in case you simply have chronic pain. 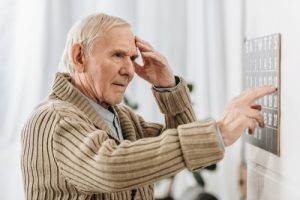 -Parkinson’s Disease and the tremors that it causes will not be nearly as bad if people are on these medications, and the doctors will have a look at a previous diagnosis so that they can sign the form that will give you the card. -Multiple Sclerosis is a condition that causes a lot of pain, forces people to get mobility help, and might make it impossible for them to be mobile. Medical marijuana can help these people deal with pain especially when they have flare-ups. -Spinal Cord Disease or Injury could require a lot of recovery after a surgery, and the pain might be persistent even after a corrective surgery. Because of this, the people who have been put on a treatment plan should request a medical marijuana card so that they can manage their own care. -Ulcerative Colitis is a condition that causes an awful lot of stomach pain that many people cannot deal with during the day. The pain can be so bad that people do not get out of bed, but they can solve that problem with a form of medical marijuana that will treat their condition, their pain, and help them relax. -Traumatic Brain Injury might cause memory loss, chronic pain, and balance issues. Medical marijuana is a good treatment for this condition because it can help people relax, help their body recover, and even help with memory issues that cause stress. -Sickle Cell Anemia can cause a lot of weakness in the patient, and people who are taking medical marijuana feel completely different because their body relaxes, they can get through any stomach pain they feel, and they can avoid the sickness that comes from taking iron supplements every day. -HIV patients can use medical marijuana to recover from heavy doses of medication. -Tourette Syndrome causes tremors and movements that people cannot control. They need medical marijuana to help their body slow down so that their tremors are not as bad. -Glaucoma patients often lose their site quickly, but medical marijuana could help them slow the process. -Fibromyalgia causes chronic pain that women need to manage if they want to have a normal life. -Cancer patients can use medical marijuana to handle both stress and pain that is caused by the disease and its treatments. -Alzheimer’s Disease causes dementia which might improve if the patient is using medical marijuana every day. -Crohn’s Disease causes incredible stomach pain which could be mitigated by medical marijuana. -Amyotrophic Lateral Sclerosis (ALS) causes pain that is too hard for some people to deal with, and medical marijuana makes it easier to recover from flare-ups. -Epilepsy, and other seizure disorders cause seizures you cannot predict. The seizures are often held off by medical marijuana, and you could use the marijuana to recover from the seizures and the exhaustion that occurs. -Hepatitis C causes exhaustion and pain that can be mitigated by doses of medical marijuana. -AIDS patients need anything that will help them with stress and pain during treatment. -Chronic Traumatic Encephalopathy the fluid on the brain could cause you pain that you can treat with medical marijuana instead of traditional medications. People who are trying to get the medical marijuana card should be sure that they have visited a doctor, gotten a diagnosis, and submitted their signed application. The application for a medical marijuana card will have all the patient’s personal information, and you receive a card you can use to track your purchases. You get access to all the dispensaries in the state with this card, and you will be able to order online for out-of-state companies in the future. A national system is coming that could help people get the care they need, allow them to buy from a large network, and help them track their purchases with no trouble. You only need one card to do this, and it helps to have your Ohio card so that you can get in the system when it goes live nationwide. ​You are given legal protection in all your purchases and for possession of the products you buy. Show your card so that you can prove that you should have these items, and you can use the card when you travel if you need to bring your medications with you. 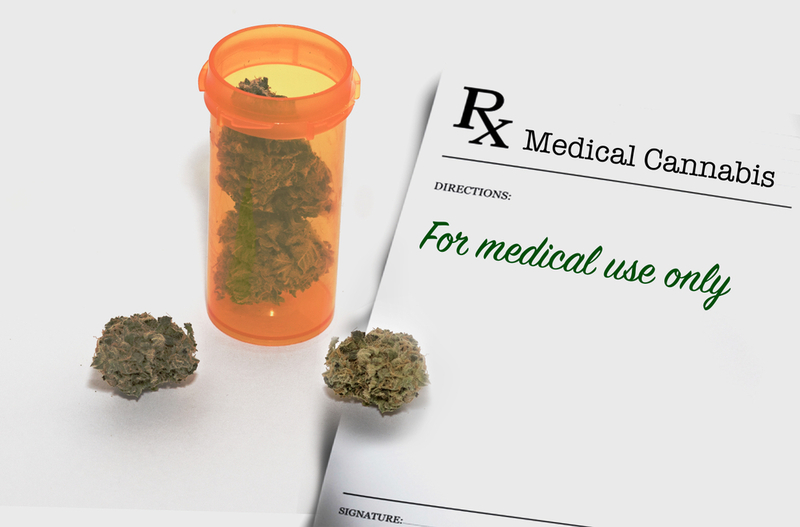 Getting a medical marijuana card in Ohio offers you legal protection from standard drug laws. The doctors that you see in Ohio are available online through a number of websites. You can go on the website, schedule an online appointment, and get them to sign off on your application. The doctor will send in the application, and they will follow up with you if needed. 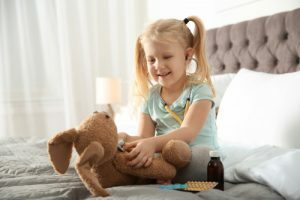 You must look for the doctors that can verify or diagnose your condition, and you must ask them if they can prove you have a qualifying disorder. Use the card to buy online, or use the card make purchases through a future nationwide medical marijuana network.